In 2015, the Argentum Board of Directors formed the Senior Living Certification Commission (SLCC), a nonprofit corporation dedicated to professional development initiatives for senior living executives and staff members. 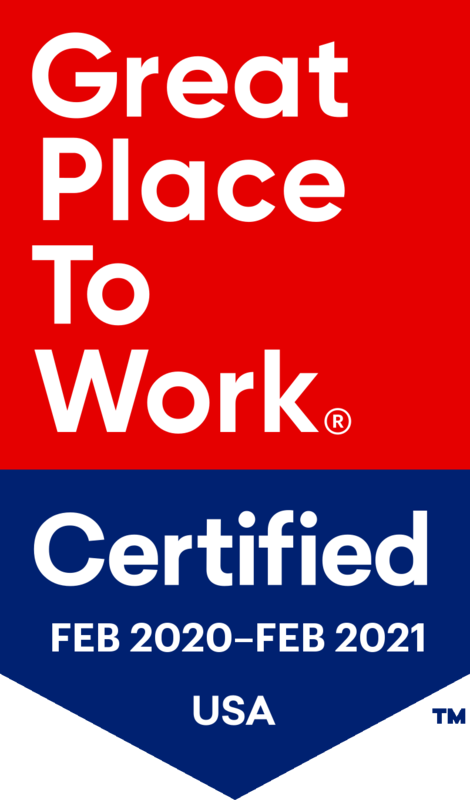 The SLCC’s Certified Director of Assisted Living (CDAL) credential demonstrates attainment of consistent, relevant, measurable and industry-recognized standards of practice in the assisted living executive director role. To become certified, eligible assisted living executive directors must pass a written examination based on knowledge domains and job tasks related to knowledge and duties performed by assisted living executive directors. 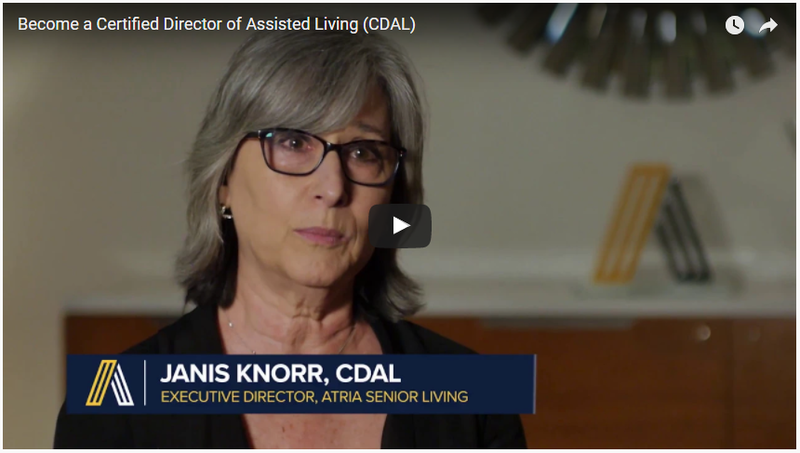 CDALs demonstrate competency in their role as a community leader and commitment to the highest quality of service in senior living. Learn more about certification eligibility requirements, deadlines, and fees. 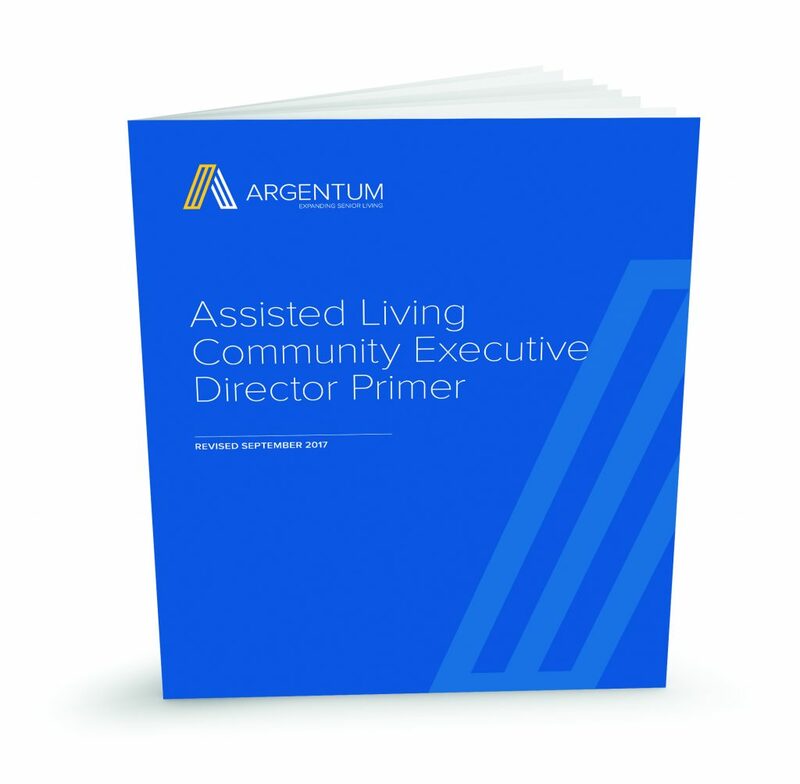 The Assisted Living Community Executive Director Primer provides senior living executive directors information on how to be more effective in their jobs. The resource was developed by a panel of subject matter experts in the management of assisted living communities, and is further validated by a larger pool of executive directors from across the country. It provides information on accepted best practices and helps executive directors enhance and augment skills and knowledge in various domains of study critical to performance excellence. An overview of the major principles and philosophies commonly associated with assisted living. Strategies for how a community can support residents with effective health care strategies and comprehensive care coordination. A review of strategies that support a positive customer experience. A focus on critical leadership skills such as outreach and strategic execution. Highlighting effective operations management tactics and plans. A review of state and federal regulatory compliance. A focus on aligning sales and marketing tactics. An overview of accounting and financial management practices. If you are unsure if your company is an Argentum member, please see our Member List.